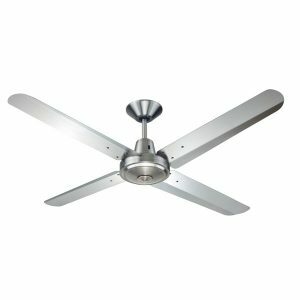 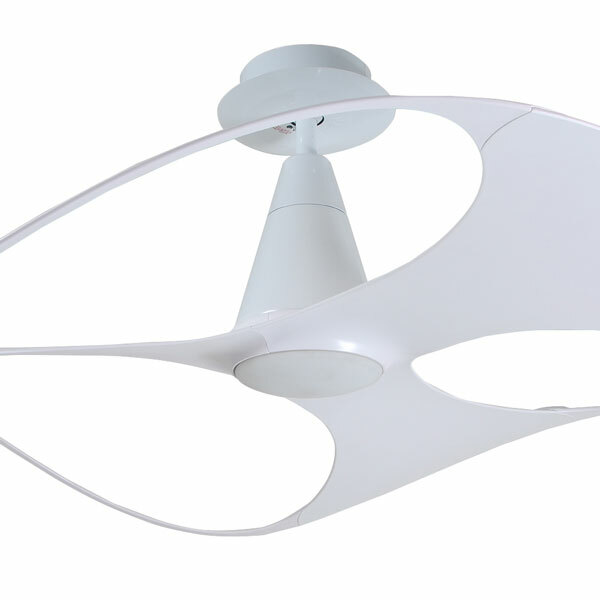 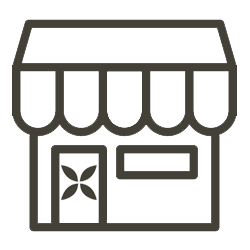 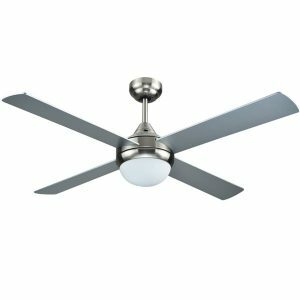 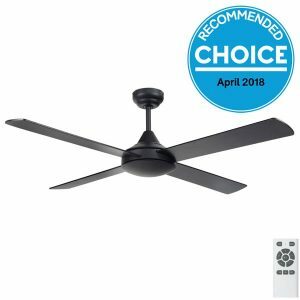 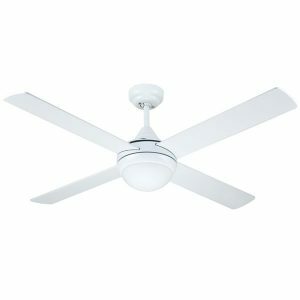 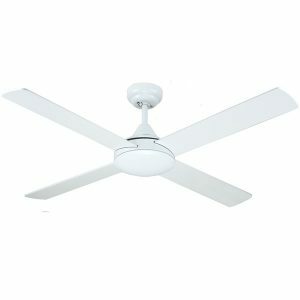 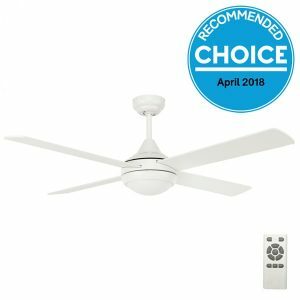 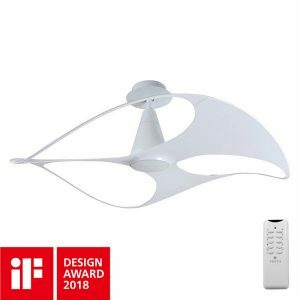 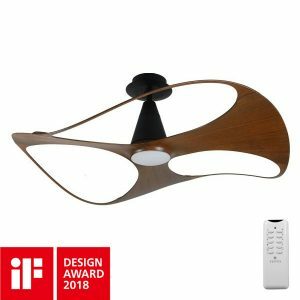 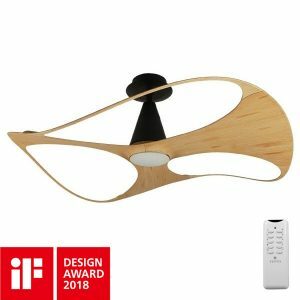 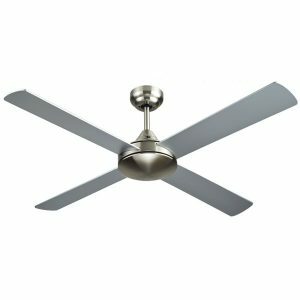 Any SizeSmall - Under 48"Regular - 48" - 54"
Small ceiling fans are perfect for smaller rooms and spaces including awkward areas needing directional airflow such as café’s and corner areas. 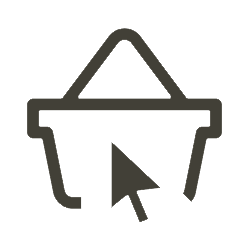 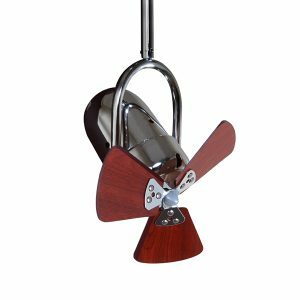 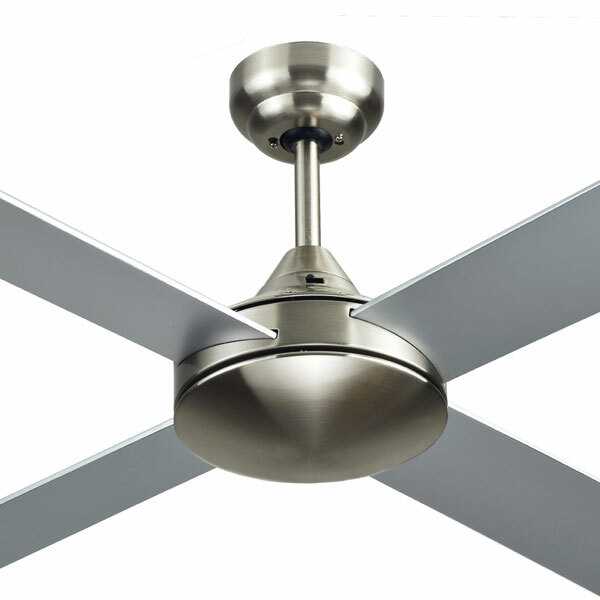 Our small fan collection contains ceiling fans measuring under 48inches in diameter. 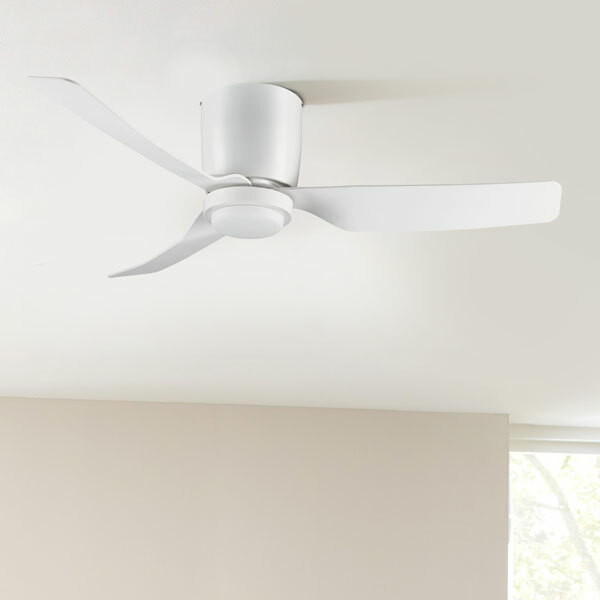 Most of these fans are specifically designed small models while some are mini ceiling fan versions of standard sized fans. 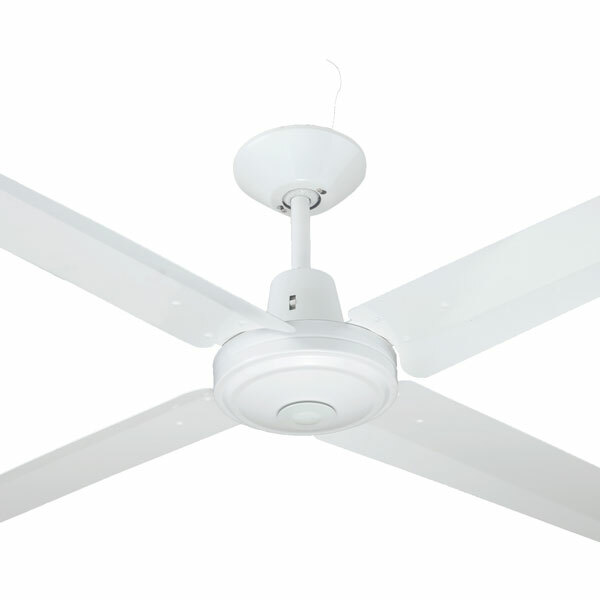 Our smallest ceiling fan measures at 13inches in diameter. 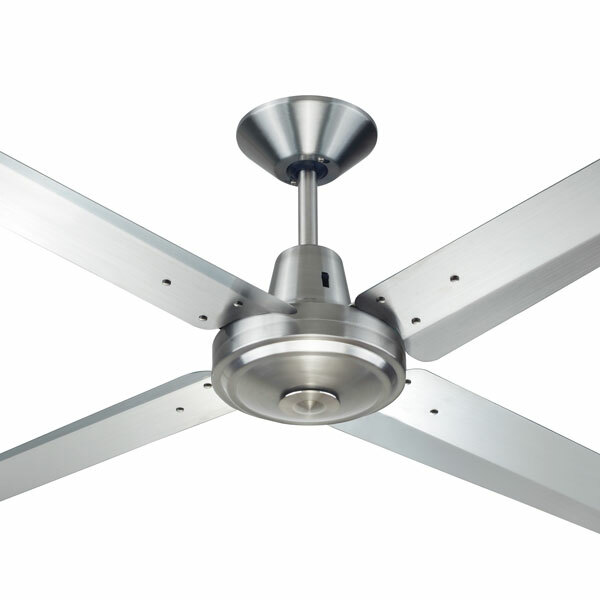 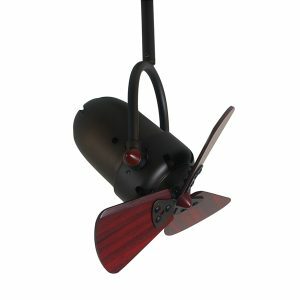 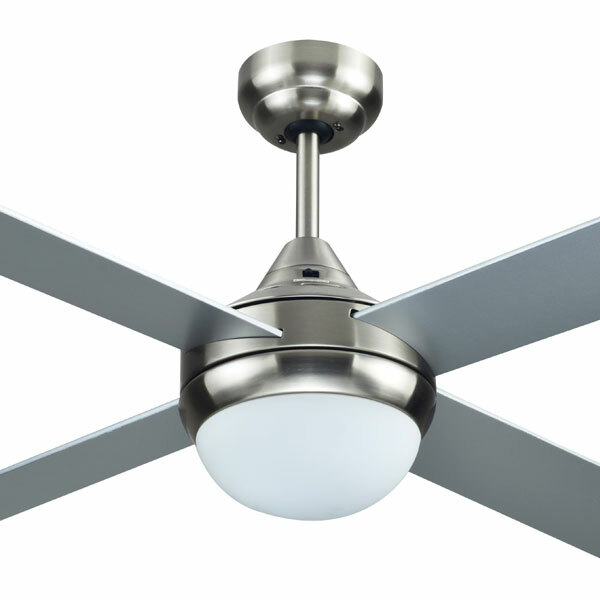 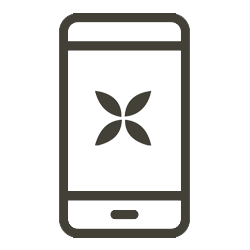 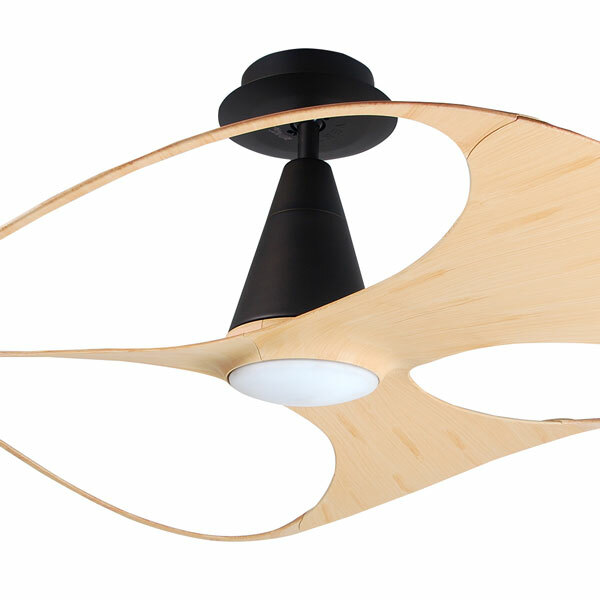 Small Ceiling Fan Definition: A small ceiling fan is typically a fan smaller than 48″ in diameter. 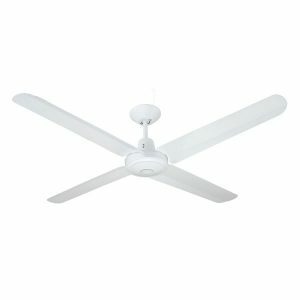 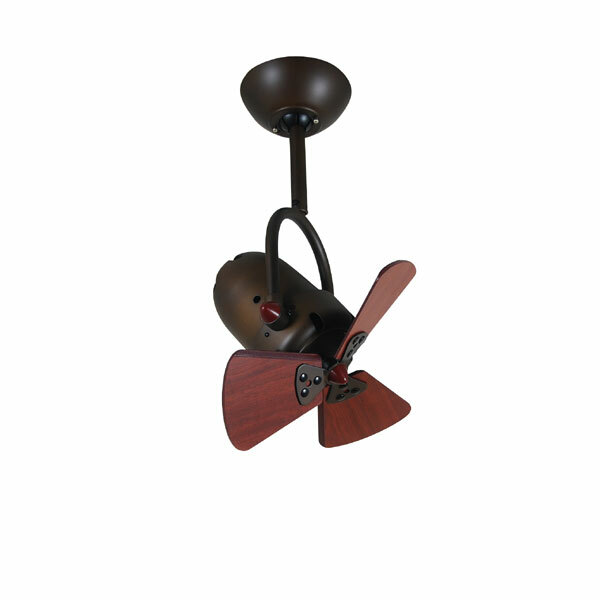 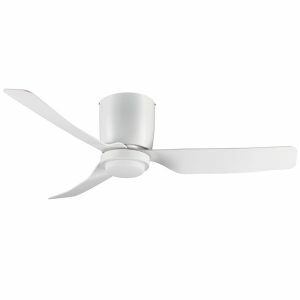 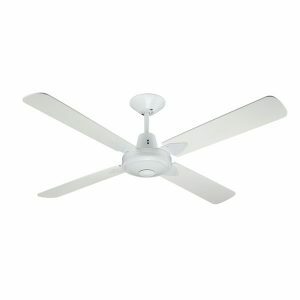 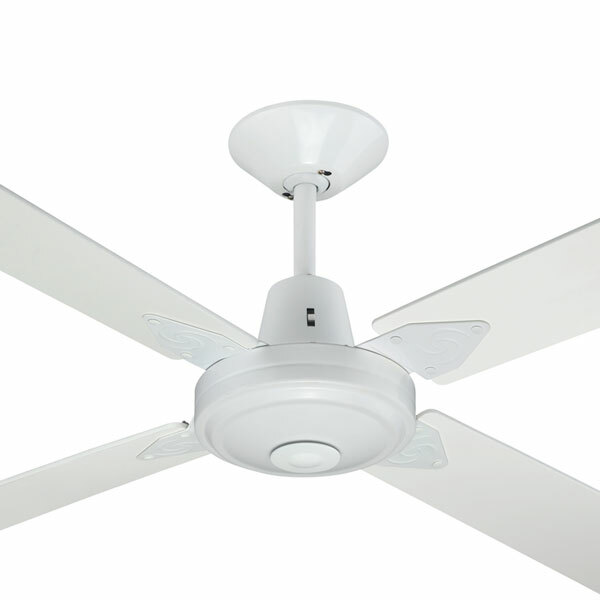 These fans are ideal for smaller spaces where a normal ceiling fan may not fit or be appropriate. 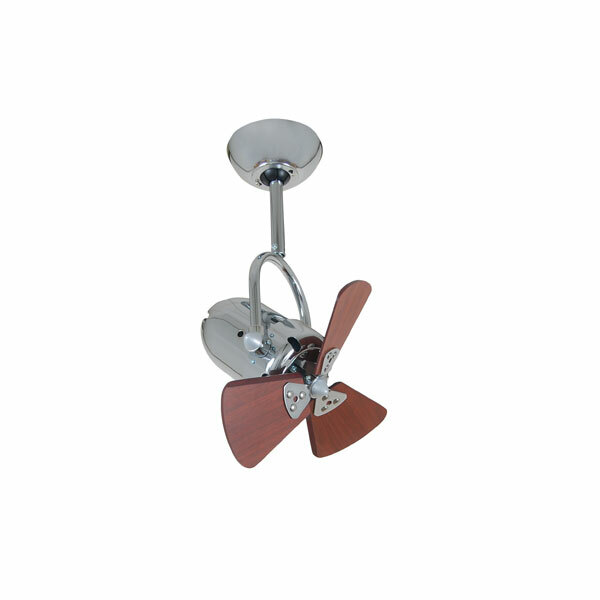 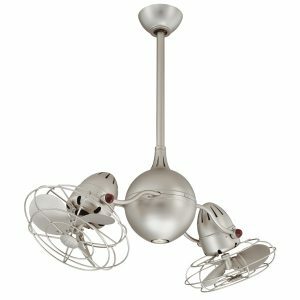 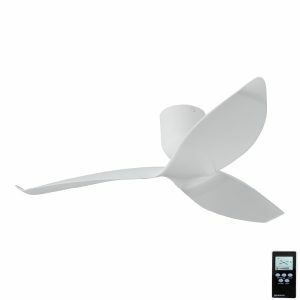 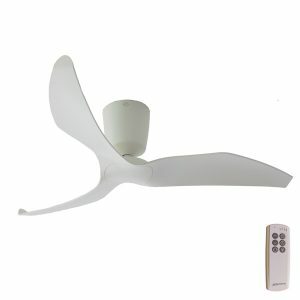 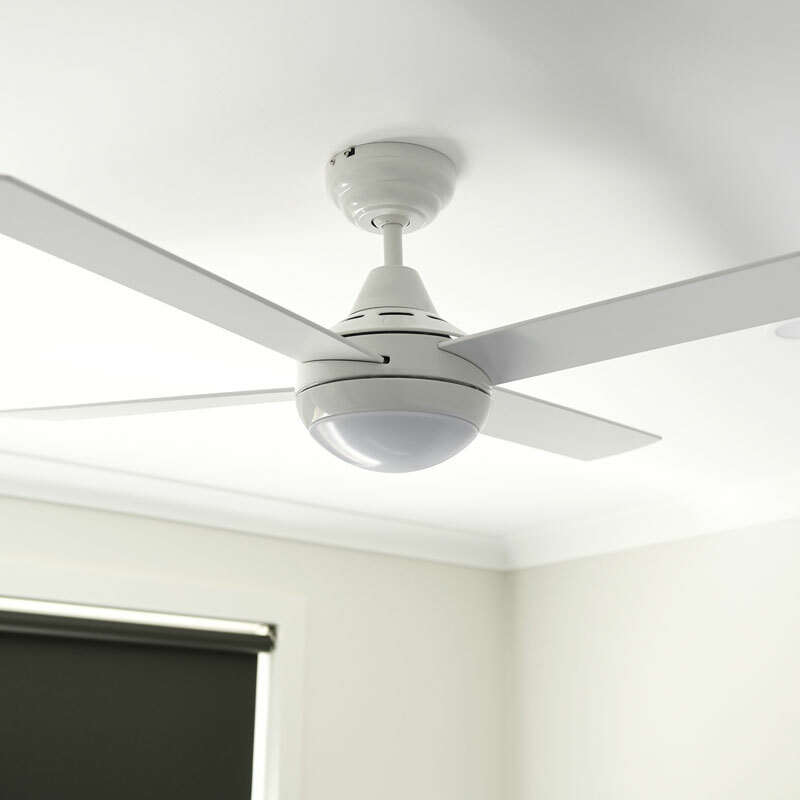 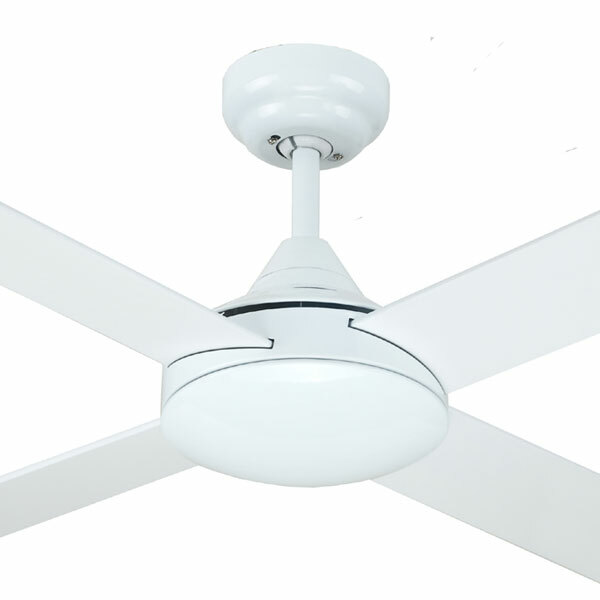 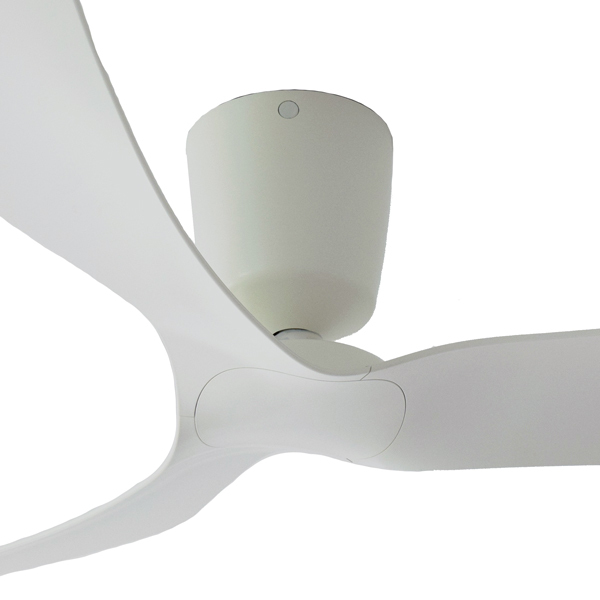 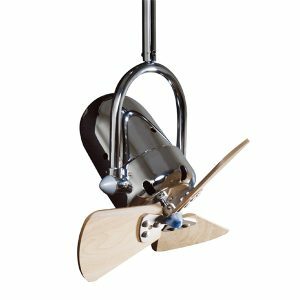 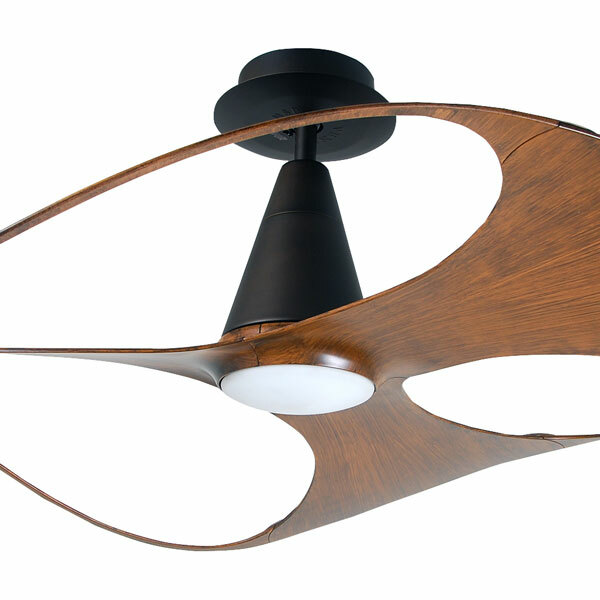 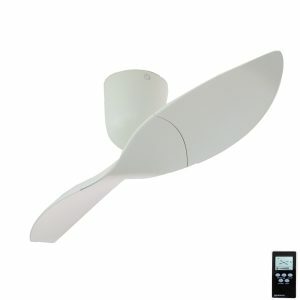 We have a selection of small bladed ceiling fans to suit many interiors.